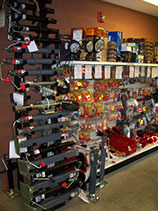 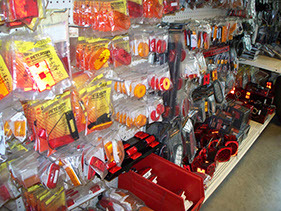 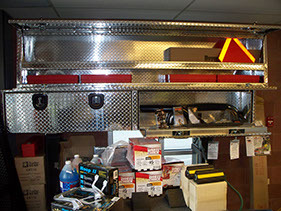 We at Push-N-Pull take stocking parts for the equipment we sell everyday very seriously. 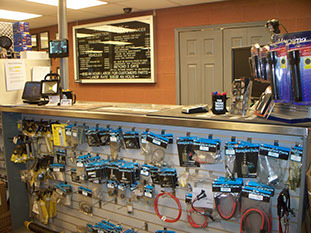 Our parts manager has over 35 years of experience in this industry and strives to make your emergency his priority. 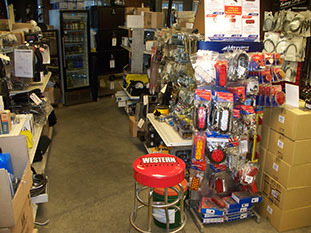 Our parts counter is open during all regular hours and can be reached by phone as well. 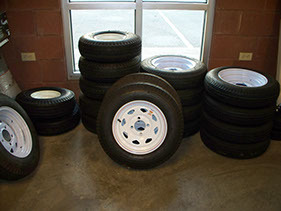 Orders can placed for pick up or for mail. 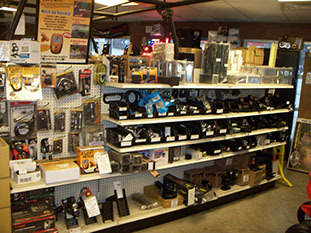 All special orders of non-stocked items require a deposit of at least 50% and will be charged a restocking fee of 25% for any returns. 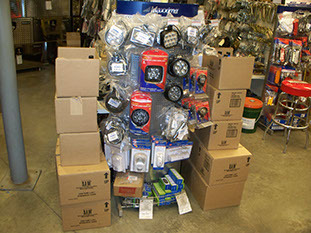 All electronic and electrical sales are final.